In tech firm years, Salesforce is an aged grandee: founded in 1999 in San Francisco California by Marc Benioff and Parker Harris, over its 17 years of existence, the cloud computing firm has become one of Silicon Valley’s most recognisable names. In 2016, Salesforce was one of the most highly valued cloud computing companies in the world, with a market capitalisation of $55bn. 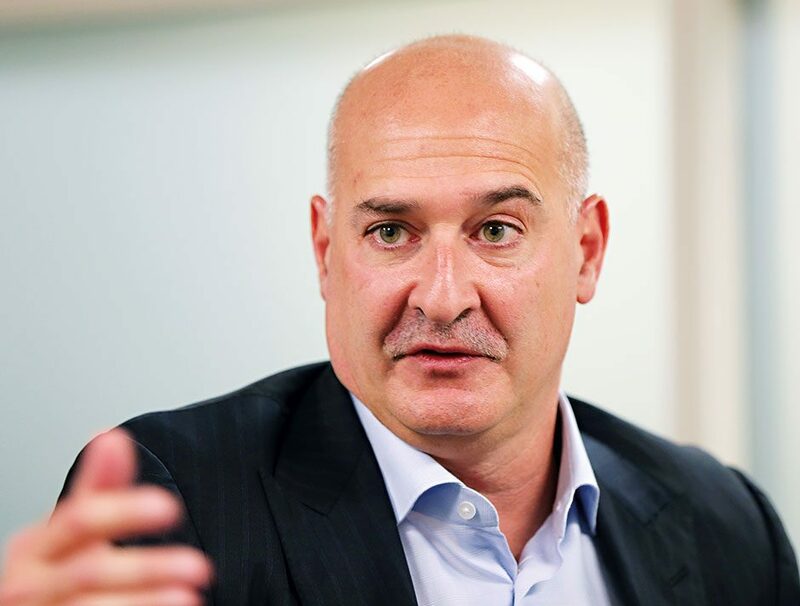 Under the day-to-day guidance of Vice Chairman, President and COO Keith Block (pictured) Salesforce now enjoys a revenue stream of $6.6bn as well as an operating income of $111m. The firm also owns a number of subsidiaries, including software firms Quip and Demandware, both of which it acquired in 2016.